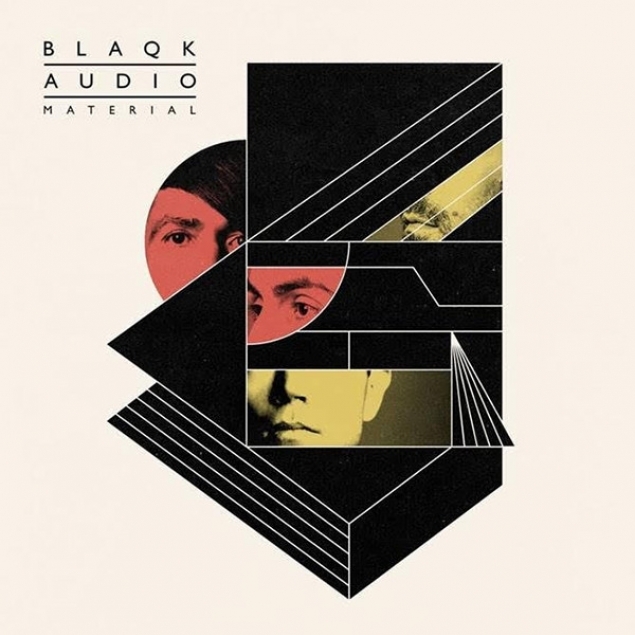 Davey Havok and Jade Puget – better known as one half of goth-punk royalty AFI – revive their electro side-project with ‘Material’. It’s another richly woven tapestry of dark-hearted fare which draws on influences as disparate as The Pet Shop Boys and Ministry with aplomb. From the seductive, biblical overtones of ‘Anointed’ to the unashamedly camp synth-pop of ‘I’m A Mess’, the skill and ease of songwriting the duo bring to the table is a delight. If you can listen to this and not want to head straight to a dingy basement nightclub, it might be worth checking you still have a pulse.